Online Application Details for West Central Railway WCR Recruitment of 46 Sports Persons is given below. 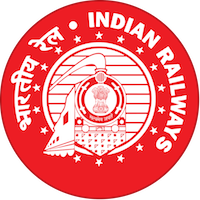 Candidate's minimum education qualification for the Vacancies in West Central Railway WCR should be 10th, 12th, Graduate / Bachelor Degree, ITI. sports achievement.